In my opinion, this book is designed to inform and encourage people to adapt to the changing, modern work landscape of 21st century life by embracing, rather than resisting, the idea that work can be both flexible and come from several sources – often simultaneously – and breaking the stereotype that we need to choose one 9-5 job and stick to it. I’d say if you are already freelancing or side-hustling, you’re probably already on your way towards navigating and/or enjoying this particular lifestyle and this book is not going to help you, but if you’re a newcomer to having multiple income streams or not sure if you can/should juggle several projects at once, it is a great source of validation and assurance. The underlying message is that it’s OK to want the creative freedom/flexibility to shape a meaningful life around the things that truly matter to you. Gannon doesn’t specifically say her book is aimed at ambitious, millennial women, but I feel a typical reader would probably fall into this category. There are lots of little case studies and examples of people who have made this method work for them and they are all successful females. What made me pick up the book? Curiosity. FOMO. Seeing it all over Instagram. And also a burning desire to learn from someone else with many different interests who has found a way to harness these skills and turn them into in a flexible, positive and productive approach to making money and realising her potential. I suppose you could say I was looking for someone to assure me that it’s okay to have lots of interests and several incomes, and that not only is it perfectly acceptable, it’s also a great way to stay job-motivated, explore new opportunities and develop new skills, especially in this ever-changing digital world. It’s a great book if you’re wondering how to start a side-hustle around a ‘normal’ job or being faced with several career options that you can’t choose between. You don’t have to choose. You could do both or all of them. It’s an easy read as it’s written in a relatable way without patronising the reader, which I find a lot of ‘business’ books can inadvertently do. It doesn’t lecture and isn’t full of cheesy quotes about success and business and finding your purpose. It is both motivating to read without being overwhelming and offers up practical steps you can take to create your own achievable solutions. 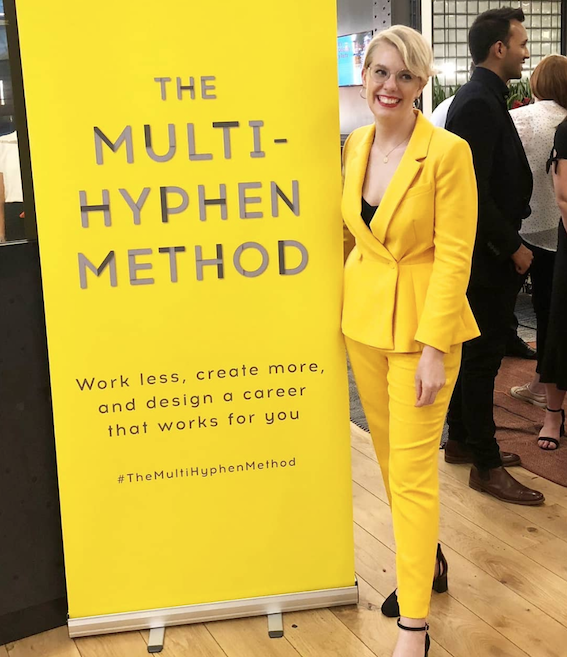 Though some have criticised Emma for not being particularly original and simply giving freelancing a new name, I feel her book is confidence –boosting and empowering. Emma has given me a name (multi-hyphenate) and by sharing her experiences and advice, has somehow made me feel like I CAN DO THIS! I don’t need to fall into a box. 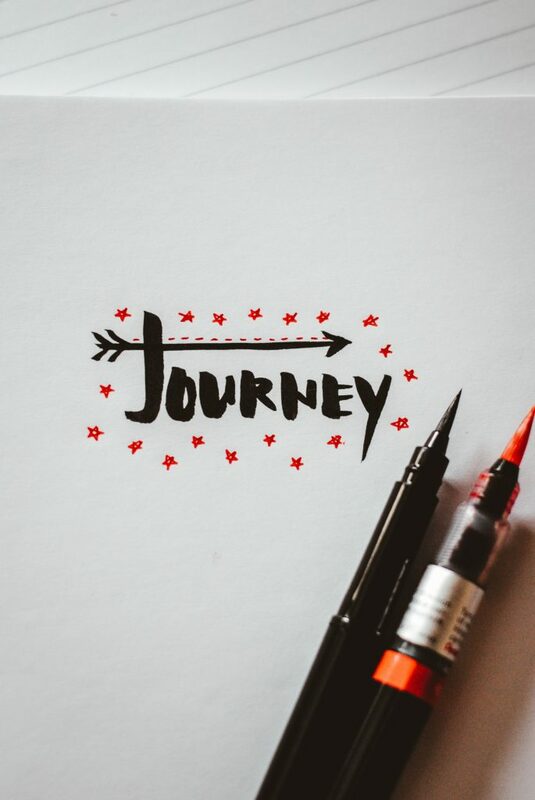 I can accept my jack-of-all-trades nature and learn to embrace it instead of feeling lost in the indecision of trying to choose one path and only one income. From the research I’ve done and other reviews I’ve read, I get the impression Emma Gannon is viewed a bit like Marmite – you either love her and can identify with much of what she says, or you hate her and think she’s trying to reinvent an old concept for purely lucrative purposes in what could have been said in an extended blog post rather than filling a book. I think you probably either have to fall into either the millennial camp or the empowered women movements to really feel any affinity to this book but it does give an insightful view of the changing world of work. 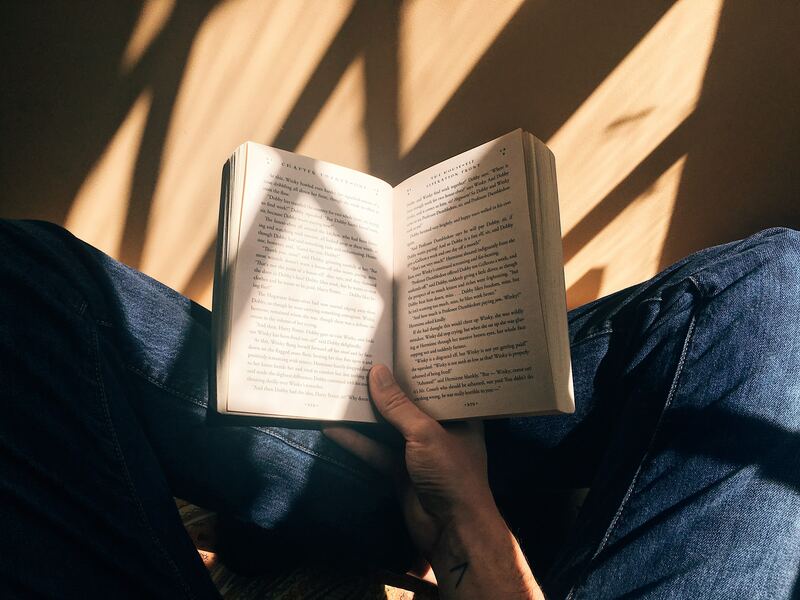 At times I found the pace a little slow – it was not a book I read in 2 days – but then again it isn’t fiction. It’s offering up practical solutions to help the reader define their idea of what it means to have a successful multi-stream career. I would recommend this book to anyone either feeling a little lost in their career or for those wanting a fresh perspective on the concept of ‘work’. 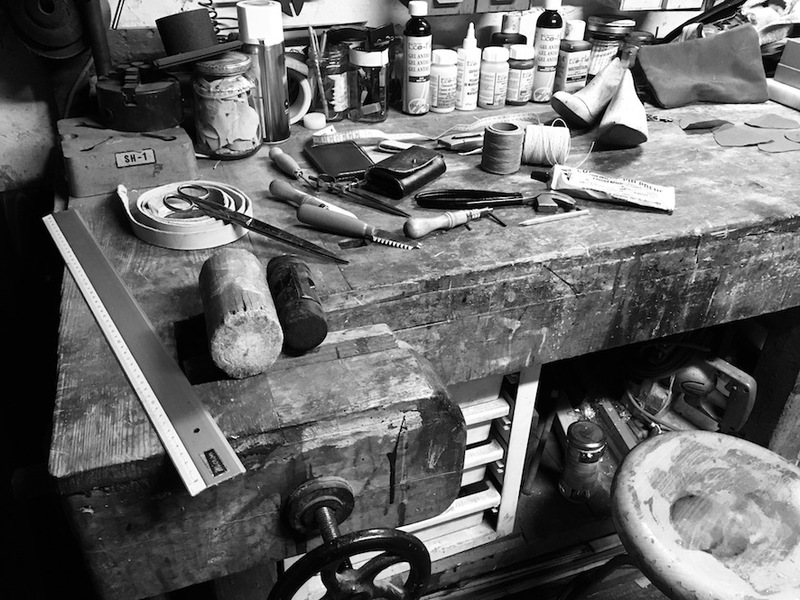 I finally feel I can explain with confidence the fact that I am not a one-trick pony and can turn my talents and experience into several careers, not just one. I actually feel quite grateful to Emma for this reassurance and have found reading her book to be very motivational. It reinforces the fact that it’s OK to carve out a career that enables flexibility, a balance with family life and most importantly happiness. I haven’t achieved my goals yet but I am getting there and this book has been a great source of inspiration. It might not be life-changing but it’s definitely a book to read if, like me, you need a little kick up the bum to start putting those side hustles and other skills into action. Read it, reflect on it then return to it. 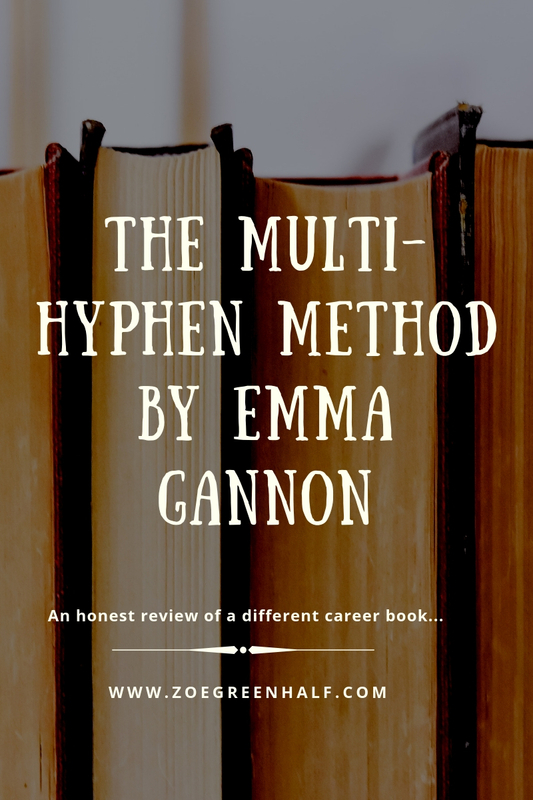 Have you read The Multi-Hyphen Method? What did you think? Are there any other titles that help shine a similar light on how to get started in freelancing/multi-stream incomes? As always, there’s space at the bottom for your thoughts and comments. Next PostNext ARTISAN SOCIAL LAUNCHES (WELL, SEMI-LAUNCHES)…!